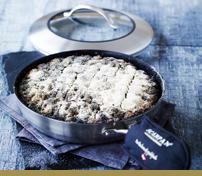 SCANPAN brings you the most durable and advanced nonstick range of cookware that’s a fit for any kitchen. Nonstick that sears, brown, and deglazes like stainless steel cookware without the effort of cleaning. 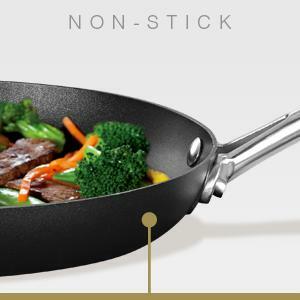 Nonstick that promotes healthy cooking with less oil. Completely safe and sustainable. Nonstick that lasts a lifetime. Some leading ceramic nonsticks only guarantee their non-stick surface for two years. 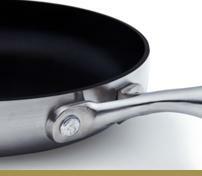 Nonstick that is sustainable and safe. 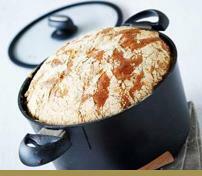 Artisan, hand-made cookware from Denmark. SCANPAN’s nonstick coating sears, browns and deglazes with ease. More flavor, less effort. Designed for stove top to oven (safe to 500°F / 260°C). Easy to clean and dishwasher safe. Built to last with a lifetime warranty* for your peace of mind. Prepare your favorite dishes on the stove and finish in the oven. 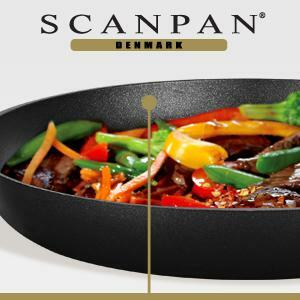 All SCANPAN products are oven-safe up to 500°F / 260 °C. Built to last with a limited lifetime warranty on nonstick and body. 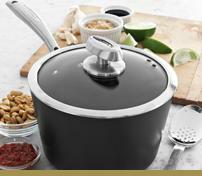 The ceramic titanium cookware makes for better meals for unsurpassed durability. 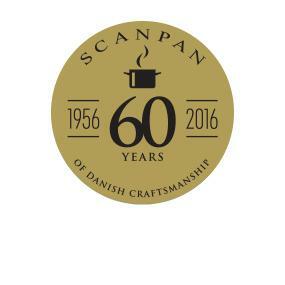 SCANPAN product bases are manufactured for optimum heat distribution ensuring a consistent cooking performance every time. 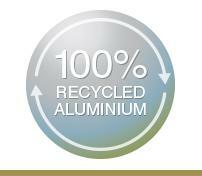 SCANPAN utilizes 100% recycled aluminum that does not compromise on quality. The impact on the environment is greatly diminished as a result. 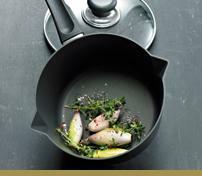 Robust cookware for intense every day use, ceramic titanium non-stick range cookware with even heat distribution and unsurpassed durability whilst also being easy to clean. The handles are fixed with a patented system without screws, rivets or springs and can tolerate oven temperatures up to 260°C / 500°F. Incorporating the SCANPAN Silencio System, SCANPAN IQ features streamlined silicone rimmed lids which ensure 'clang-free' cooking, while the integrated steam vents direct steam away from you. 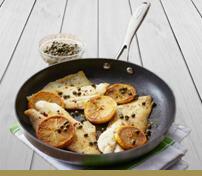 This non-stick range is made from 100% recycled aluminum and is oven proof to 260°C / 500°F. 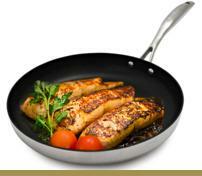 Made from 100% recycled aluminium, this non-stick range is squeeze cast for quick and even heat distribution. Quality stainless steel trims including ergonomic handles and knobs that are both attractive and practical complimented by glass domed lids with steam vents. Oven proof to 260°C / 500°F. Manufactured with a 3 ply/5 layer construction with stainless steel and pure aluminum at its core. 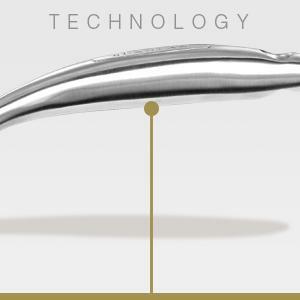 Cast stainless steel handles secured by rivets, are designed to stay cooler longer. Non-stick, oven proof to 260°C / 500°F and PFOA free.